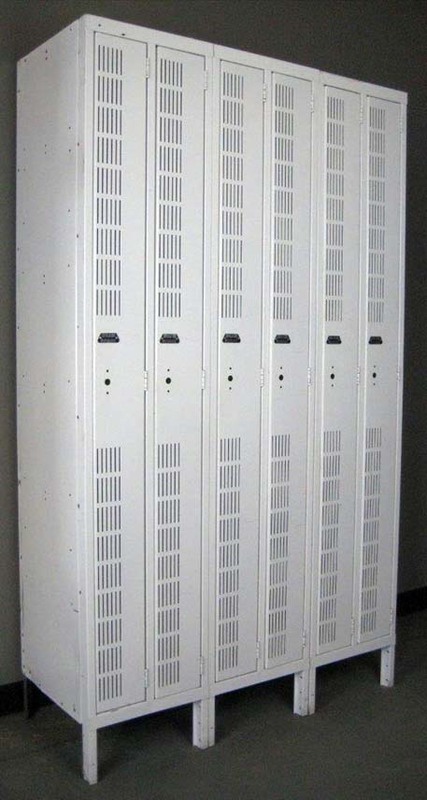 These Large Lockers are available on www.buyusedlockers.com where they have a huge selection to choose from if we need additional supplies. 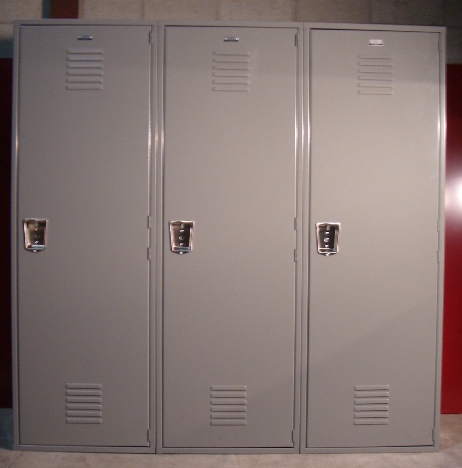 NEW large lockers, available in 30 color choices being a gigantic size 24" wide x 24" deep x 72" high. Each comes standard with a shelf, hooks, coat rod, pad-lockable hasp & doors punched to accept built-in locks. 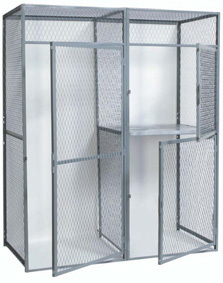 They allow enough room to hang full length clothing or other articles and the width is almost 3 times the size of a standard one so these can be used for bulk storage. 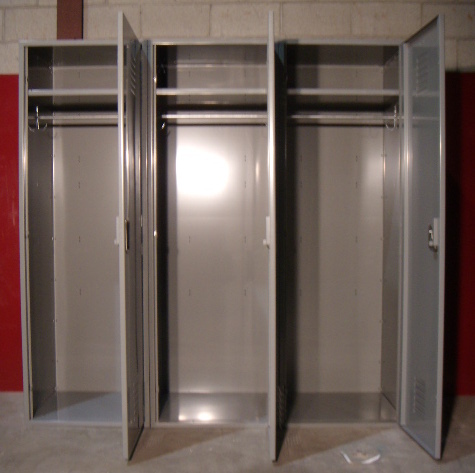 Ideally used for football or hockey, bulk storage, employee, school, wall, gym, warehouse, country clubs, etc.